Our company has gained expertise in providing excellent quality of catalyst grade lithium metal. This catalyst grade lithium metal is used as a precursor in the synthesis of varied pharmaceuticals. Moreover, it is also used as a catalyst in polymerization. 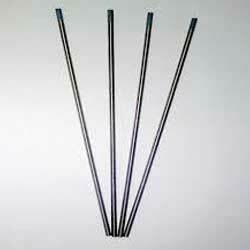 We are instrumental in providing high purity lithium rod in 0.5 diameter x 6.5 length. It is packaged 1 lb per can. We provide standard size of our product which can be used for laboratory or small scale operations. This high purity lithium rod is corrosion proof. 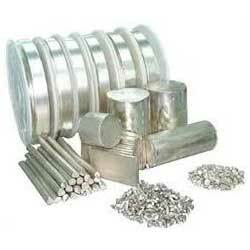 Our company has gained immense accolades in providing technical grade lithium metal. 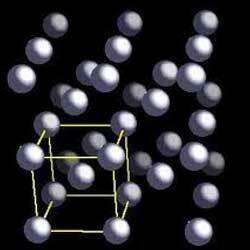 Lithium metal has melting point of 180.5°C and the boiling point of 1336°C. It is widely demanded in different industries because of its high heat capacity and heat transfer properties. Lithium metal battery grade is extensively demanded in different automobile and telecommunication industries for making battery. Lithium metal has high heat conductivity and charge storing capacity. 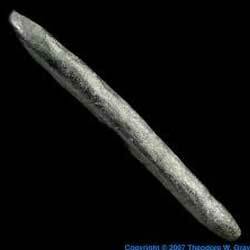 Furthermore, lithium is a metal which is softer than any other metal.